Bohemians are the people native to, or who inhabit Bohemia, the western region of the Czech Republic. In general terms Bohemian is also used to refer to all the Czech people. The country’s capitol, Prague, is located in this region. The word Bohemia comes from the name Boii, an ancient celtic tribe that once populated the area. Historically, the lands of the Bohemian Kingdom were independent and self-governing but they eventually became part of The Holy Roman Empire and subsequently, the Austro-Hungarian Empire. 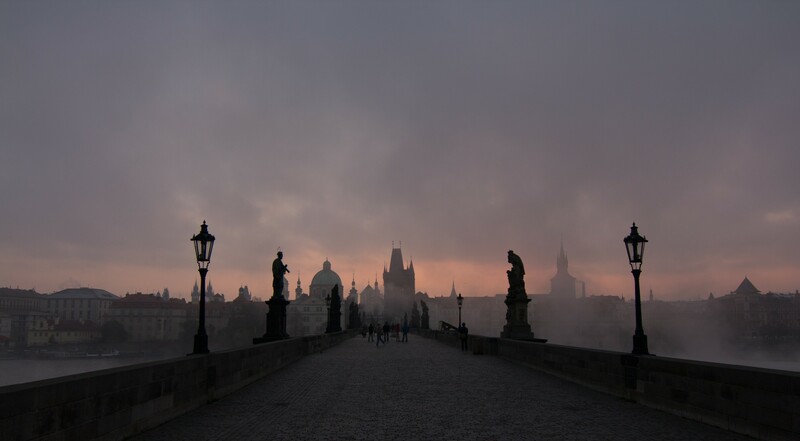 In 1918, after World War II, Bohemia became part of the newly formed country of Czechoslovakia. The Velvet Revolution of 1993 saw the country divide into the Czech Republic and Slovakia as it stands today. Bohemian is also used to define someone who lives an unconventional lifestyle, a free spirit who isn’t tied down by anyone or anything. Throughout Europe, and especially eastern Europe, are found an itinerant ethnic group commonly referred to as “gypsies.” They are the Romas or Romanis, a kind of nomadic people who have their roots in northern India. The French, however, believed that the Romas originated from Bohemia so their word for gypsy became bohemien. It wasn’t long before the word Bohemian appeared in the English language and was used to describe someone who lived a life of non-conformity. Those marginalized on the fringes of good society, musicians, artists, writers, and actors, were dubbed as Bohemians because of their unconventional professions. The term was also applied to those with unorthodox, anti-establishment political views. Although once used in a derogatory manner, Bohemian as a descriptive has gone “uptown.” Today, Bohemian has the connotation of being artistically hip and chic. A free spirit in a world of banal conformity. It is used to describe everything from home decor and clothing to musical styles and restaurants.